Don’t sleep on these New Zombies! 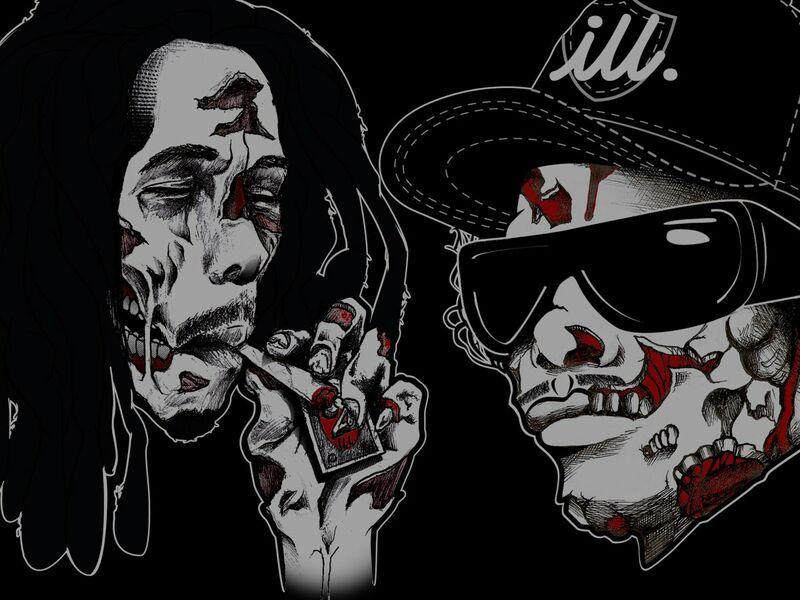 We have a Bob Marley inspired and an Eazy-E inspired zombie designs! Available on Black Tees and Heather Grey Tees, and Black Hoodies! Who do you want to see zombified?? ?